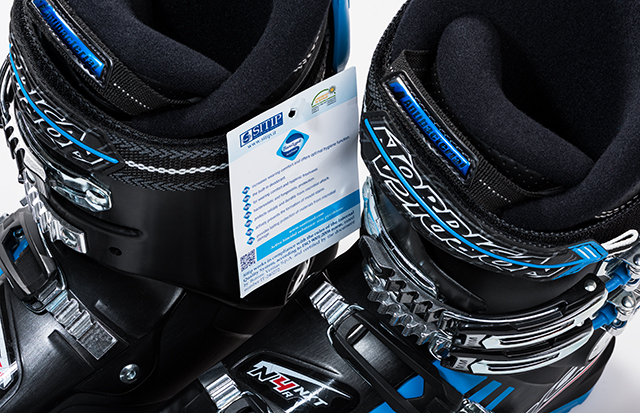 Additional hygiene for Nordica® rental ski boots thanks to the Sanitized® hygiene function and our partner SITIP S.p.A. 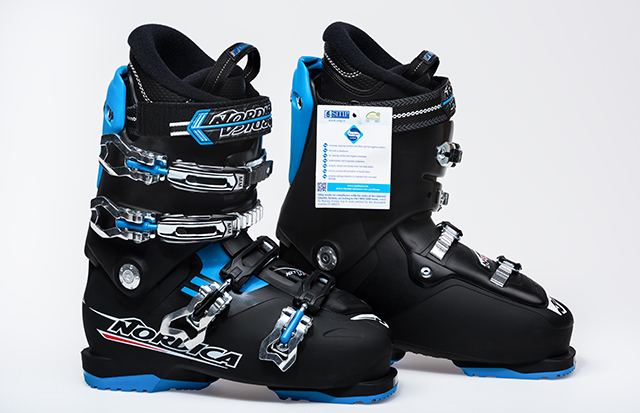 The Nordica® rental boots are equipped with a Sanitized® treated liner that hinders bacteria growth and the development of unpleasant odors. More comfort & well-being on the slopes!